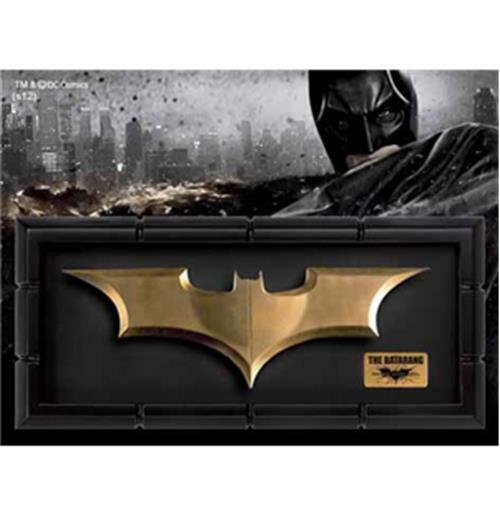 Batman´s Batarang can now be obtained as a movie accurate prop replica, as seen in ´Batman The Dark Knight Rises´. It measures approx. 20 cm in length and comes in a beautiful display case.